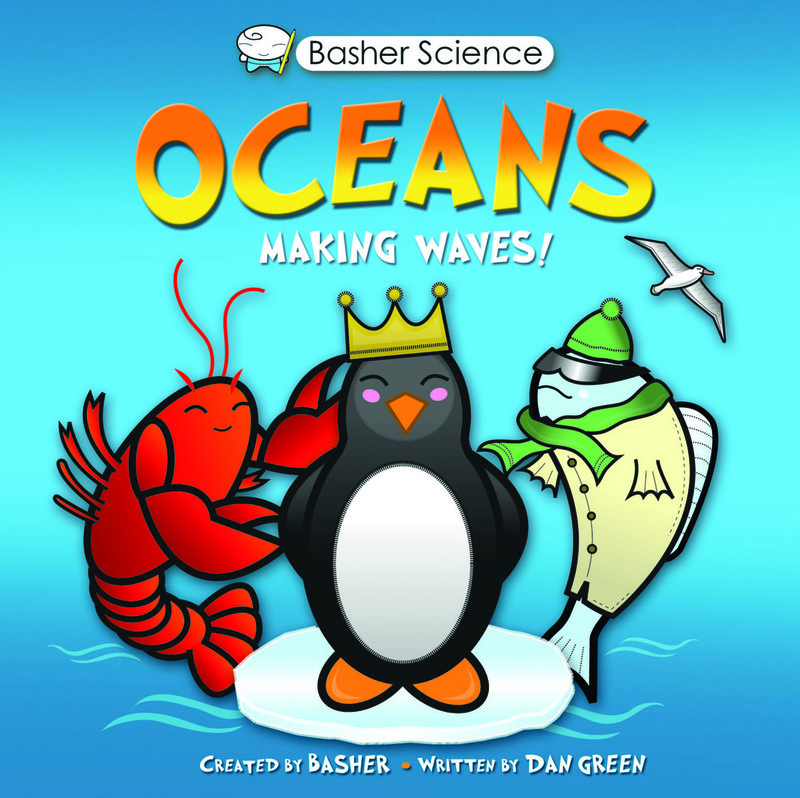 From the illustrator who showed the periodic table in a whole new light and gave us his fresh spin on physics, biology, astronomy, rocks and minerals, planet earth and chemistry, comes Basher Science: Oceans, Making Waves! created and illustrated by Simon Basher and written by Dan Green to give us a look into our magical and mysterious oceans. Dr Frances Dipper is an independent marine consultant, author and educational lecturer. Her books include Extraordinary Fish, written to tie in with the BBC's Blue Planet series, and The DK Guide to the Oceans, winner of the Junior Aventis Prize 2003 for Science Books.